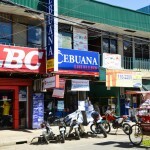 LBC Express Naval located in Padre Inocentes St. Brgy. Smo. 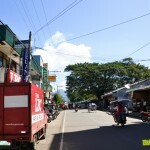 Rosario, Naval, Biliran Province. 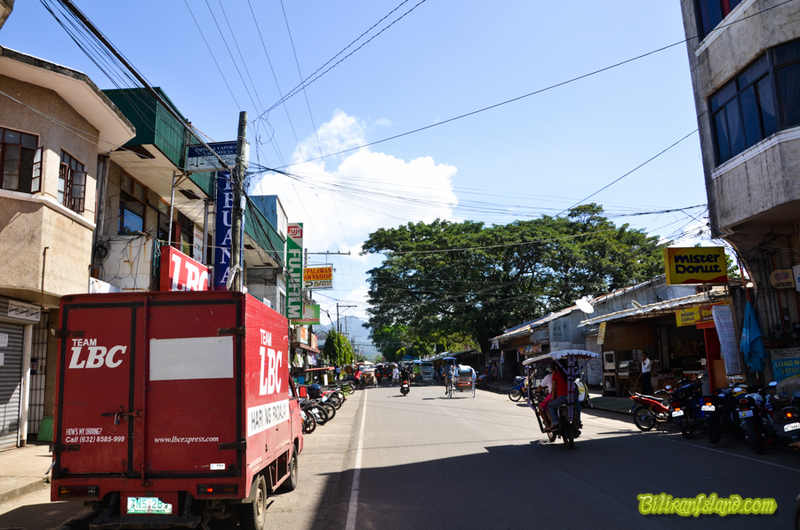 LBC Express Inc. Money Remittance, Courier and Cargo Company. Luzon Brokerage Corporation (LBC) was founded in the 1950’s as a brokerage and air cargo provider. LBC initially operated as an air cargo forwarding service provider and was the first to introduce 24-hour air cargo delivery service in the country. LBC soon became a respected leader offering fast and reliable Express Courier and Money Remittance service throughout the Philippines. 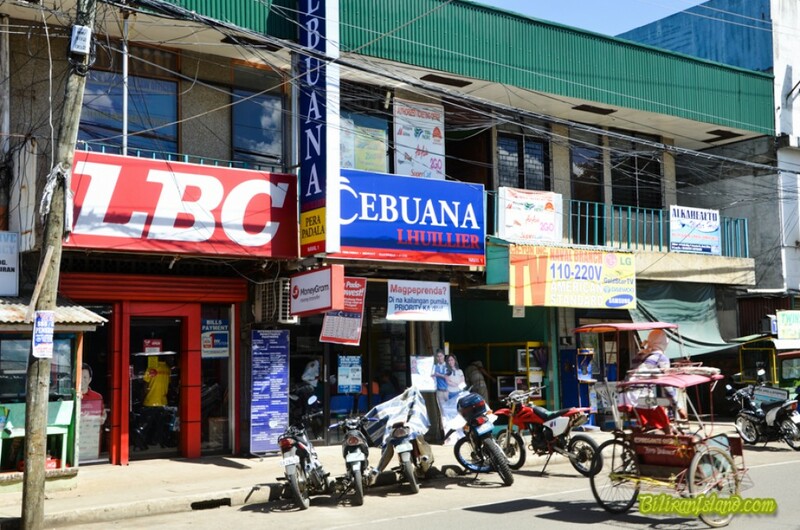 Today, LBC offers the widest coverage and network with over 1,000 strategically located branches nationwide. LBC’s continuous and aggressive growth in the domestic market made clear what the next major move needed to be: setting foot overseas. Thus, in 1985 the first LBC branch outside the country was established in San Francisco, California. Since then, we never stopped moving. Today, you’ll find us all over North America, the Middle East, Asia Pacific, Europe and Oceania, establishing more than 3,000 branches and affiliations worldwide.